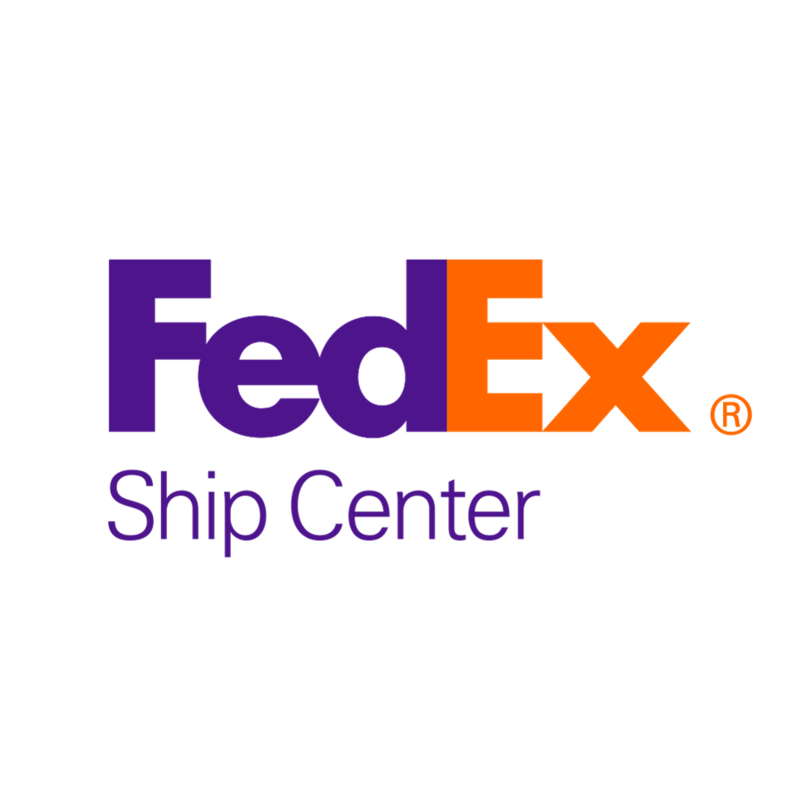 Visit FedEx Ship Center in Charlotte, NC when you need packing supplies, boxes, FedEx Express and FedEx Ground shipping services. 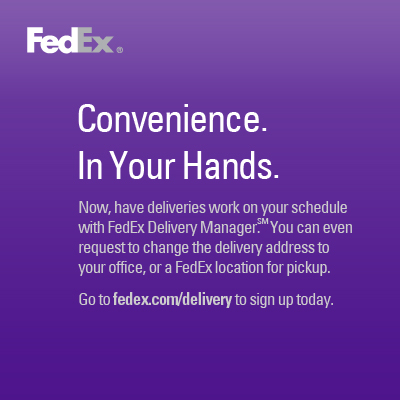 You can also have your FedEx Express shipments held for pickup, or schedule your next residential delivery with FedEx Delivery Manager. 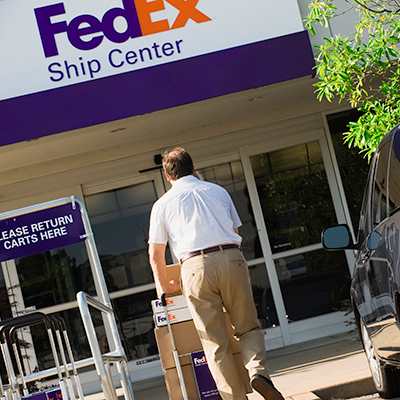 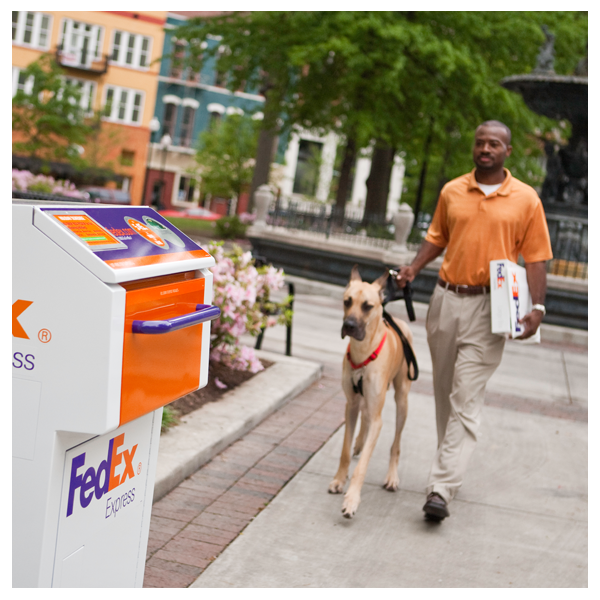 FedEx Ground offers cost-effective ground shipping with guaranteed transit times. 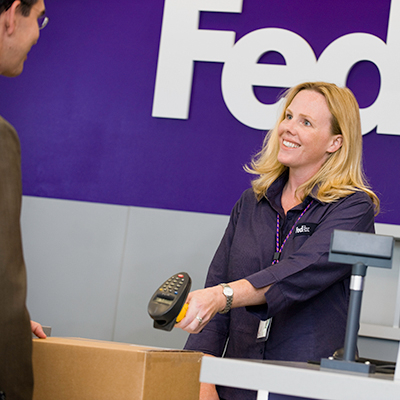 With FedEx Ground, you'll get industry-leading ground shipping services that are faster to more locations than UPS Ground.